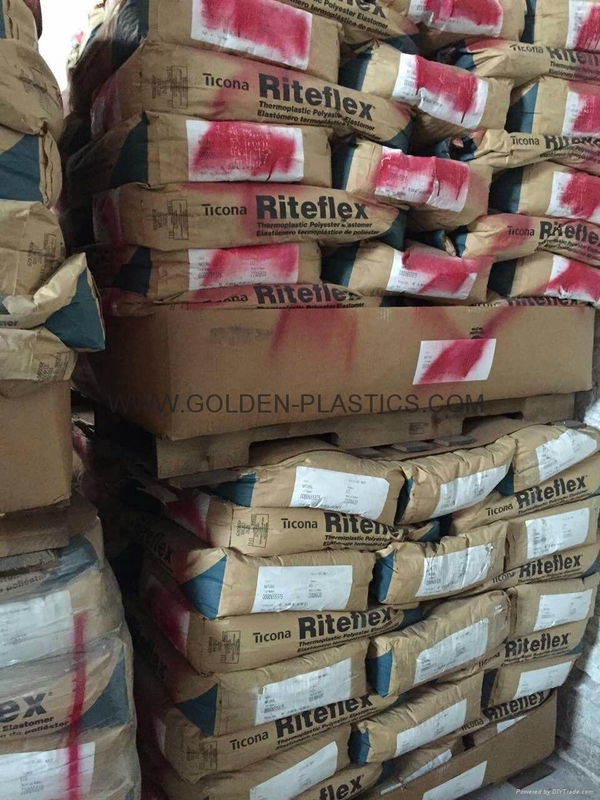 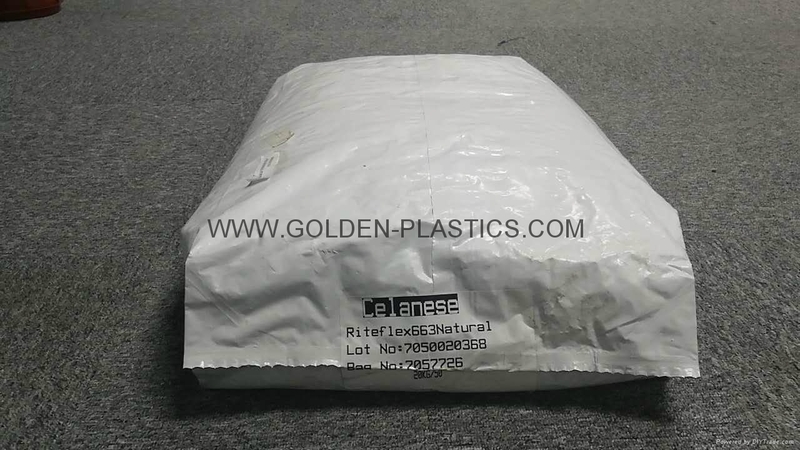 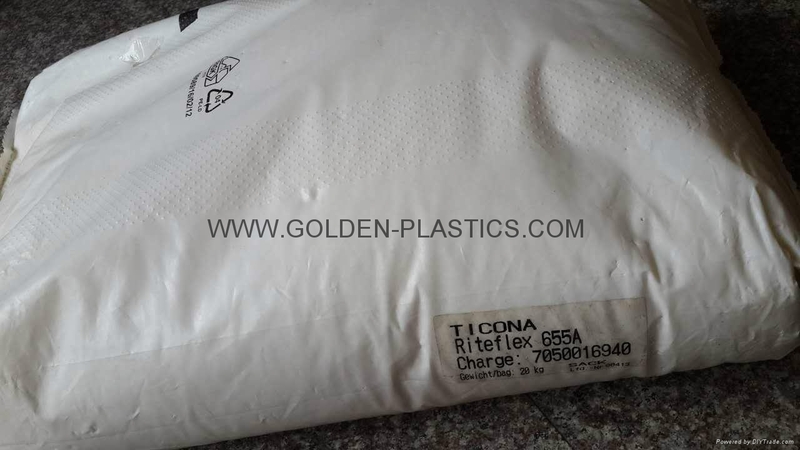 Celanses Riteflex thermoplastic polyester elastomers (TPE-E). 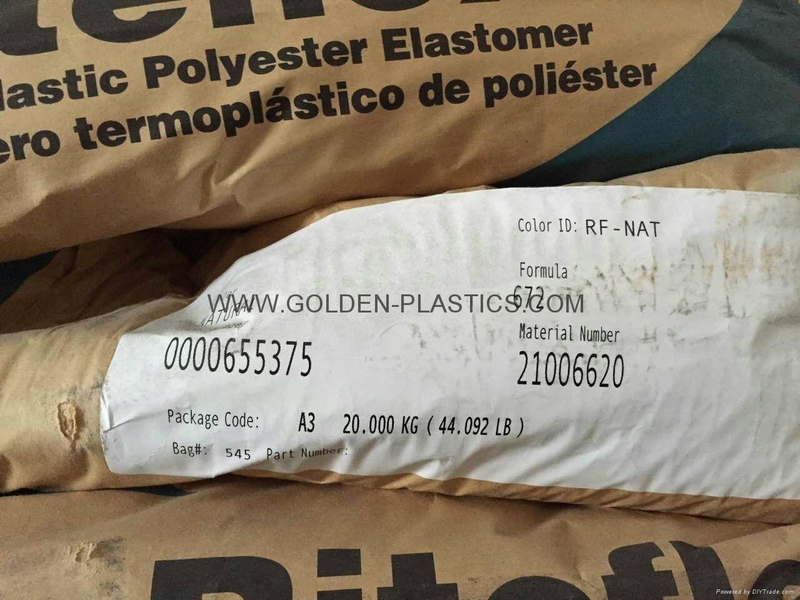 These combine the favorable characteristics of vulcanized rubber products with the easy processability of thermoplastics. 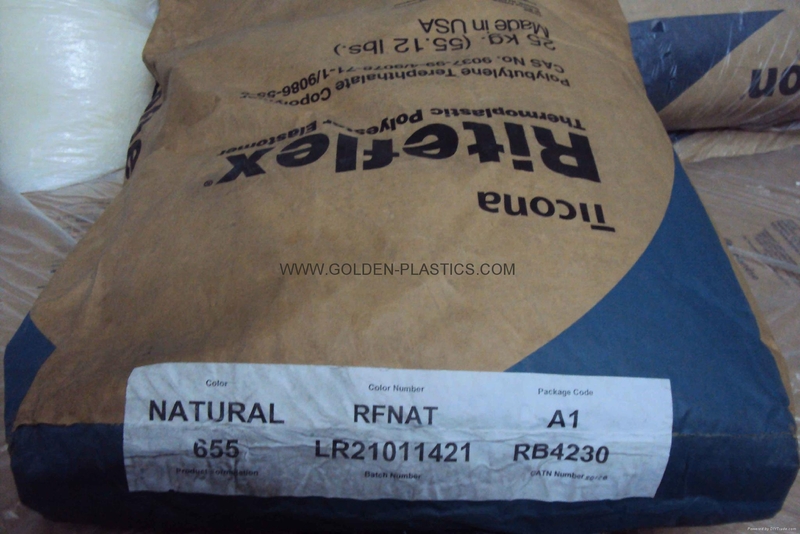 The molecular structure is made up of soft polyether components that alternate with hard polyester components. 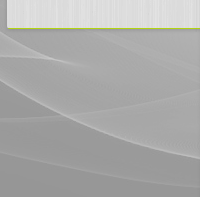 The degree of hardness is controlled through the relative proportion of the soft phase to the hard phase.